Made from 100% acrylic, the Supertouch 26613 Acrylic Fingerless Gloves are exceptionally flexible gloves that guarantee maximum levels of dexterity. 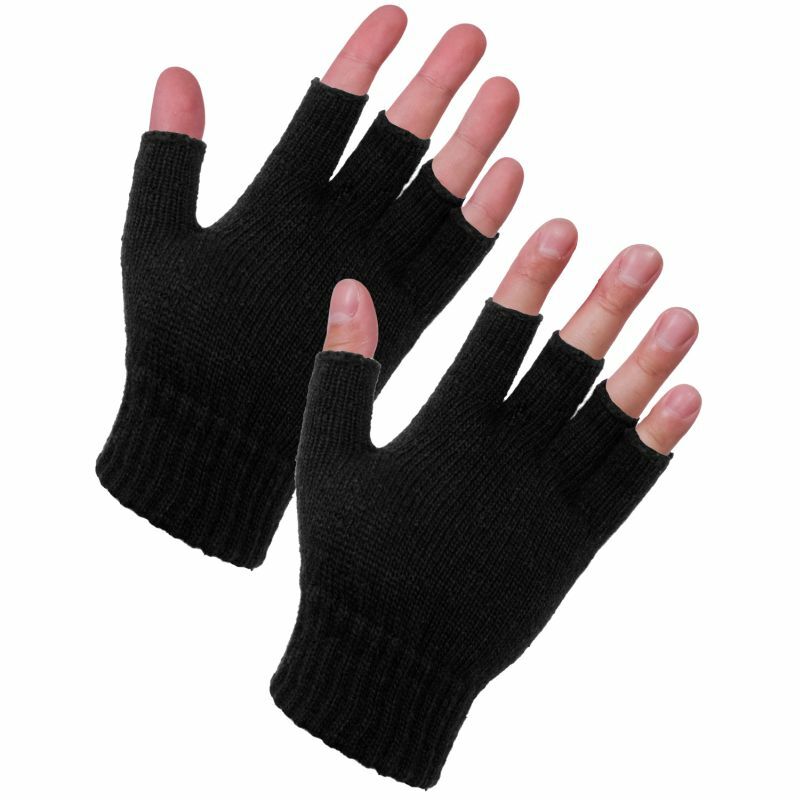 If you are looking for simple yet effective general gloves that would protect your hands while maintaining full fingertip sensitivity, these Fingerless Gloves are the perfect choice. The 26613 Acrylic Fingerless Gloves are available in a universal size that should fit most adult users. They feature a minimalist black design that is just are suitable for men as it is for women.